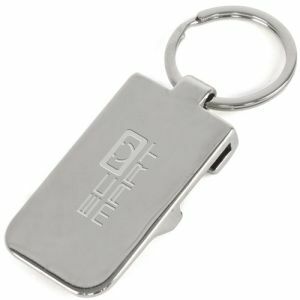 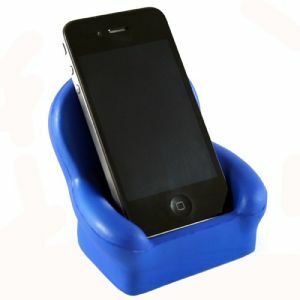 According to research, the UK had 83,100,000 mobile phones in 2013, a figure that can only have increased in the last five years or so, so promotional mobile phone holders would be useful to practically everyone, including the so-called Silver Swipers who are fastest-growing adopters of smartphones. 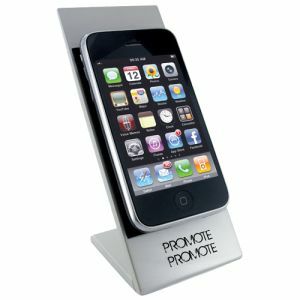 So whether your target customer is a fresh-faced Millennial or a Silver Surfer, a branded mobile phone stand will get your message across. 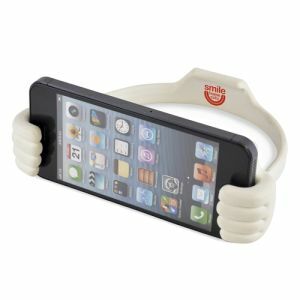 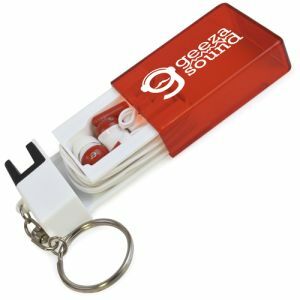 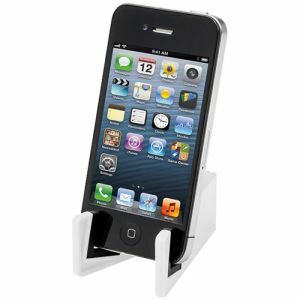 In 2007, 78% of UK households owned a mobile phone but fast-forward to 2017 and it’s an impressive 95% according to Statista, so there’s a massive market out there for promotional mobile phone holders. 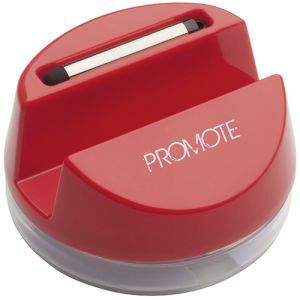 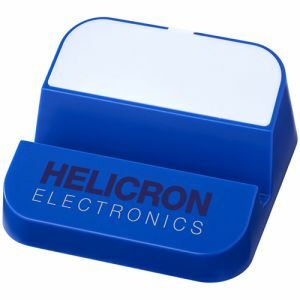 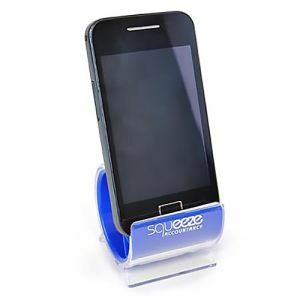 The branded Turbo Smart Phone Stand is a Total Merchandise bestseller, is available in a range of corporate and fun product colours and can be printed in spot colours to showcase your company credentials. 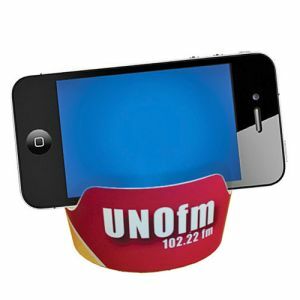 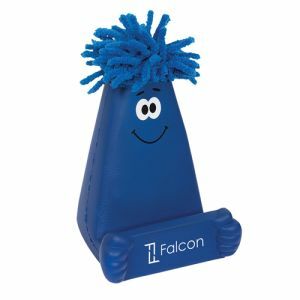 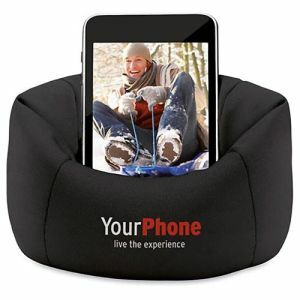 Bean Bag Phone Holders are great for offices and people on the move, sitting neatly on any horizontal surface and available in funky, eye-catching colours to give your company logo standout in a generous print area. 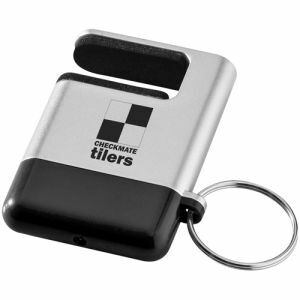 These could be perfect for van or lorry drivers, taxi drivers or anyone who uses a vehicle for business travel. 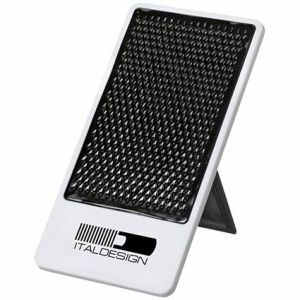 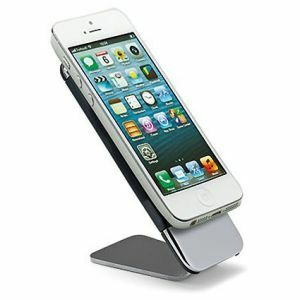 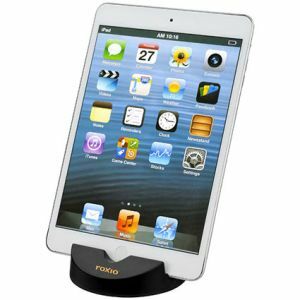 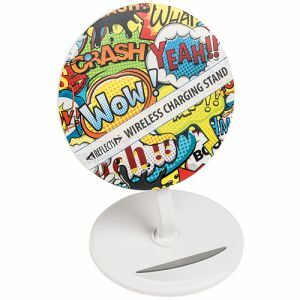 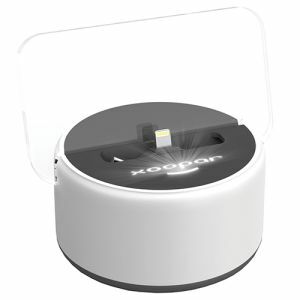 Total Merchandise also has a selection of high quality, executive mobile phone stands, with fast wireless charging for QI compatible devices, engraved or full colour printed to solid oak or even engraved executive chrome. 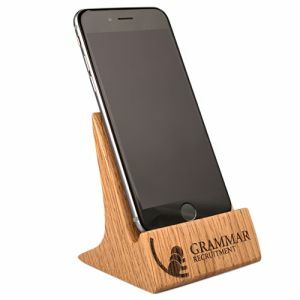 For a fun, functional and trendy giveaway that won’t break the bank (and ticks the top three reasons given for keeping a promotional product), many of our customised mobile phone stands are available at less than £1 each, with our lowest price printed Mailer Smartphone Stands starting at just 18p per unit – fantastic for high volume mailing campaigns or large trade shows. 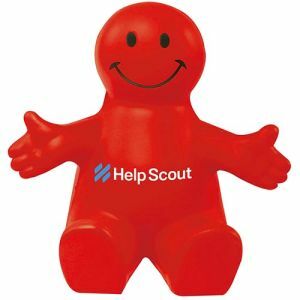 And if you’re after a specific shape, we have armchairs and a smiley people which also double as stress balls when not holding a mobile phone, or even ‘thumbs up’ phone holders which send out a positive message while holding phones safely in either horizontal or vertical position. 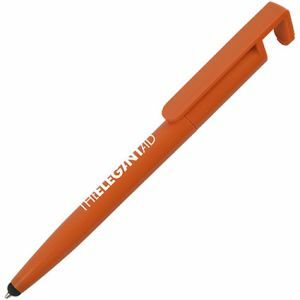 For more guidance or to request a sample, call the Total Merchandise Team from your landline or mobile on 01376 509092.